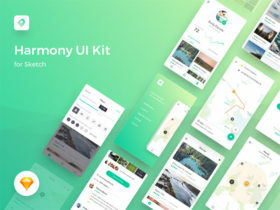 Harmony is a free UI kit for Sketch designed by Dawid Młynarz – Product Designer from Poland – suitable for map-based or hiking apps. 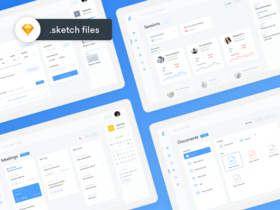 A modern dashboard design interface built in Sketch and released for free by Alan Podemski, Senior Product Designer from Poland. 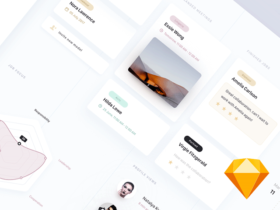 ooto is a free set of 4 dashboard templates for Sketch designed by Adrian Madacs – UI Designer from Denmark – and released exclusively for Freebiesbug.